What is a product feed and how do I set up one? Why are there so many required attributes? How to handle item disapprovals and things like that. 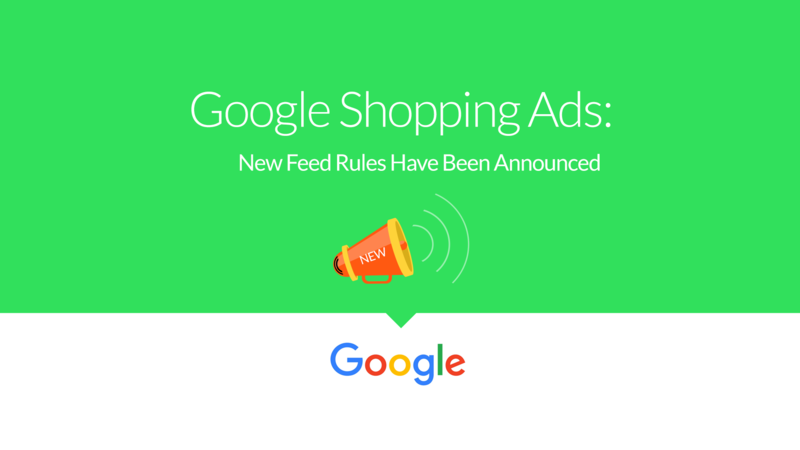 They also have announced a very interesting new feature, the so called “feed rules”. 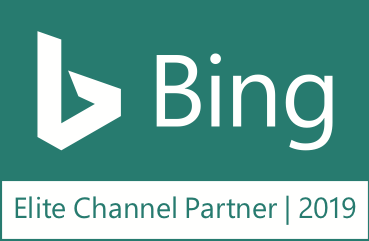 This feature will soon be available in the Merchant Center. What can you expect from feature “correcting errors in attribute names”? Imagine you’re facing an error in your Merchant Center account which is named “missing required attribute”. After some research you see that your column is misspelled. 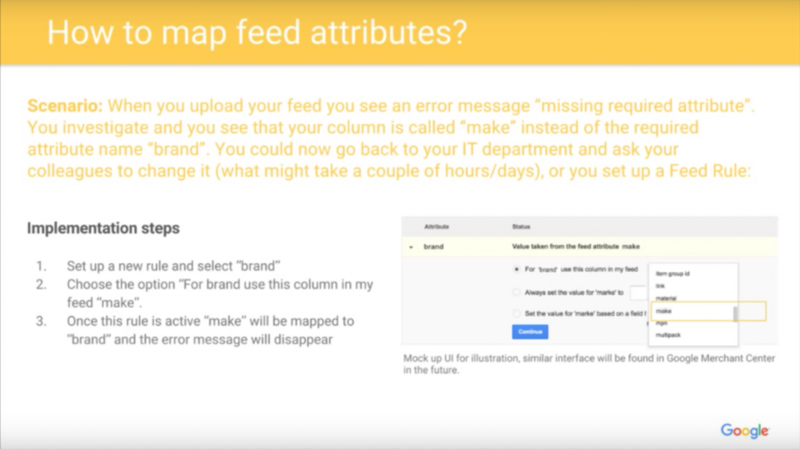 In the future, with feed rules, you will be able to map those wrongly named attribute names with the right ones. What can you expect from feature “quick and easy implementation of custom labels”? With this new feature you will be able to set a custom label by defining a condition in your Merchant Center. For example, you can use this feature for structuring your shopping ad campaigns. You define a condition and set a custom label for this particular condition. 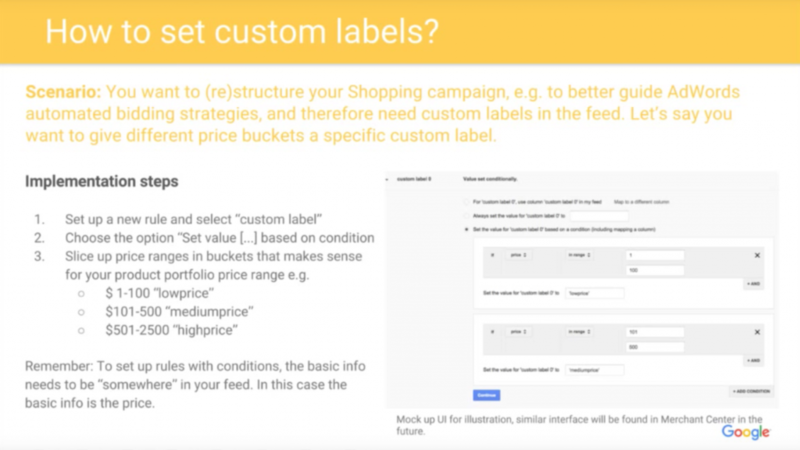 Based on this custom label you can structure your shopping ads campaigns. Again, sorry for the bad quality. Take a look at it at minute 42:30. This feature could also be useful when you are using Whoop! and want to set a certain strategy in Whoop!, depending on price ranges. You can easily set a custom label via your Merchant Center and then use this custom label to define different strategies for your price ranges. What do you think about the new features? Let us know and leave a comment! Christopher has a huge Know-how and experience with Google Shopping Ads which he shares with our customers. Additionally he helps you with questions about Whoop!.